Childhood Beckons: 3 New Ways To Play "Red Light, Green Light"
3 New Ways To Play "Red Light, Green Light"
A great way to have fun outside is to play all of those classic childhood games, and even give the classics a twist. 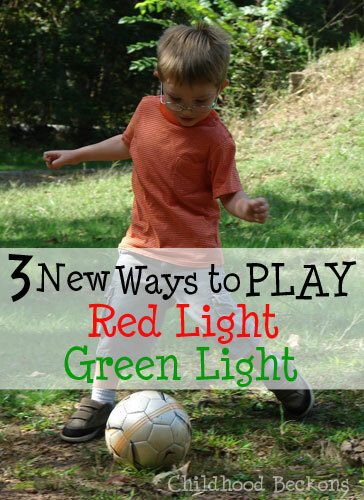 Today I thought I'd share three new ways to play "Red Light, Green Light." 1. The first new twist to "Red Light, Green Light" is the fact that you can play this game with a soccer ball. It's the same basic concept, but instead of running you are dribbling a soccer ball. When the person acting as the traffic light calls out "red light" and turns around, the children dribbling the ball has to stop the ball with their feet. It is a great drill for young players because it teaches them to keep the ball close when you are dribbling across the field. Any child caught still moving, or with a ball that is not in their control (way off in front of them) has to go back to the start. But, not only is it good soccer practice, it is also a lot of fun. R loves playing with his team, but we often play just the two or three of us at home. The downside would be, that you would have to have a ball for each runner. 2. The second variation is simple, but it's a lot of fun and the possibilities are almost endless. How about instead of running, you do something a bit different? At the start of each game, declare a new and different action. The traffic light could stay facing the runner to witness the hilarity and make sure everyone plays fair. After "red light" is called out, the players have up to two seconds to stop. 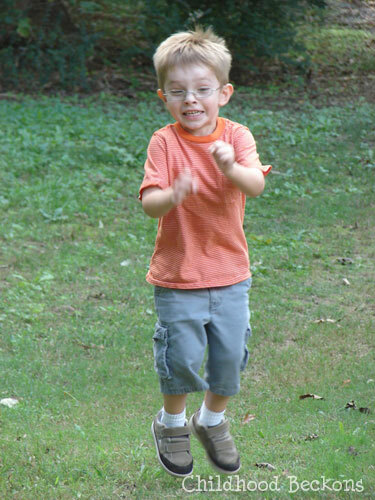 You could skip, hop, walk backwards, crawl, crab walk, dance, wiggle, take gigantic steps, tiny steps, etc. What kinds of actions will you come up with? 3. You could also use this game to practice letter sounds. It would be great in a "letter of the week" curriculum. Pick a letter at the start of the game. When "red light" is called, the runners have to stop and quickly say a word that begins with that letter. They need to come up with a different word, starting with that letter, at each red light. If they repeat a word, or say a word that begins with a different letter, they must go back to the start. We also use this to practice the letter sounds R is working on during speech. What are some of your favorite outdoor games? I am so glad I found your blog. I am loving every post! You're comment means a lot to me, Phyllis! I'm so glad that you are enjoying my blog. Thank you for such kind words. I hope that I can keep posting things you might like to read! Really like these ideas definetly on the same page just approaching different age groups - J is only just 2 your Little one looks a little older than that. I love the variation with the soccer ball. love these variations - esp the letter one. 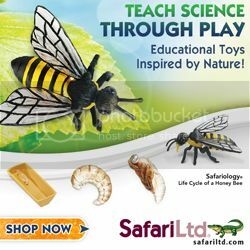 It's perfect for young learners - keeps them active, engaged and learning! Thanks for linking this fab idea to the Sunday Showcase & hope to see you again this week! Rainydaymum- He is a bit older. 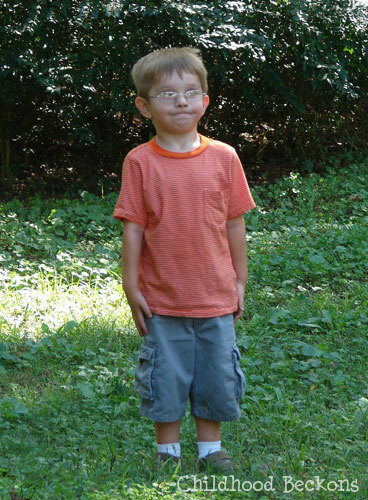 He's four. Red Light, Green Light is so great for any age! Thanks for stopping by again Mom and Kiddo. We are a fan of anything with a soccer ball. Haha. Thank you, Bern! I'm glad you like it. Please let me know what your girls think if you play! I hope you all have fun! Oh I love the soccer ball idea!!! We like to play as a family (the kids are 6, almost 4, and 2) and is can get crazy! I think this would help us focus a bit more, plus they are soccer obsessed! So fun! We work letters and counting into Mother May I and it's been a huge hit. I'm so glad, Megan! We love soccer too and have a few games we play with the soccer ball. It really is a lot of fun! We'll have to try adding some educational aspects into "Mother May I" as well! Hi Becky! Thanks for stopping by and taking the time to comment. Your comment came at a great time because my son is starting to read. 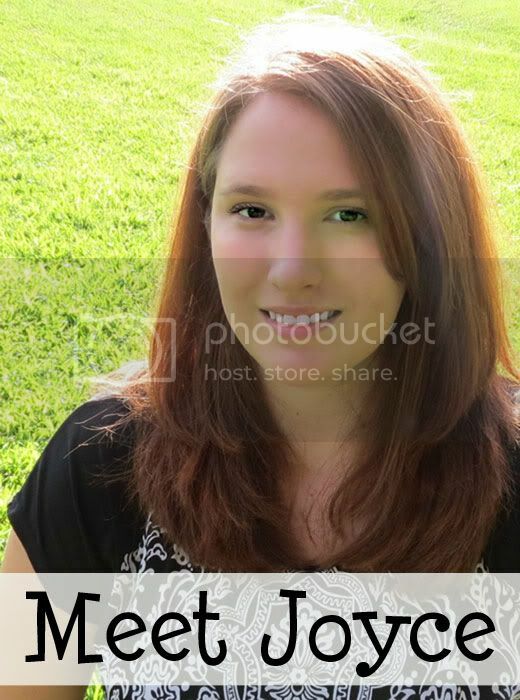 Thanks so much for sharing your post with me!